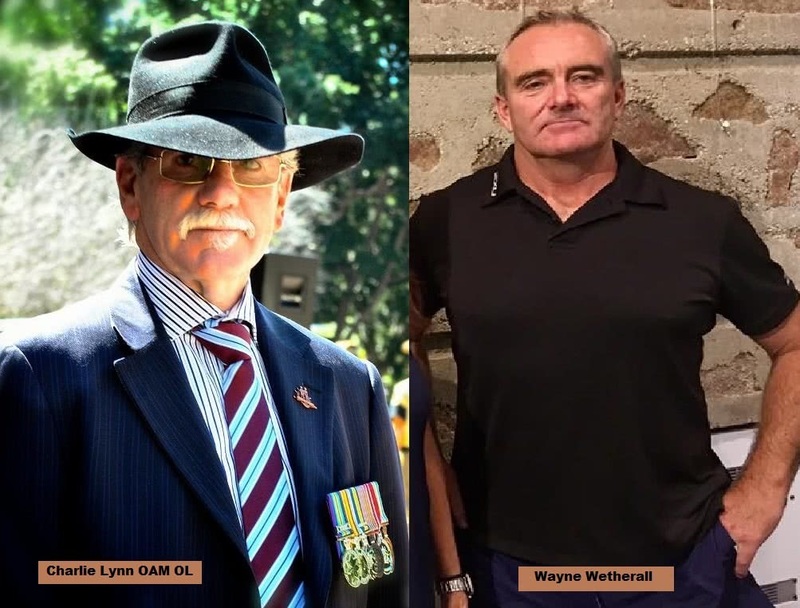 A long running defamation case brought against The Hon Charlie Lynn OAM OL and Adventure Kokoda by Wayne Wetherall and his trekking company, Kokoda Spirit, was struck out in the Maroochydore District Court last Friday. 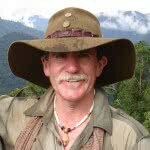 The case involved false claims made by Wetherall and plagiarism of the Adventure Kokoda website by Kokoda Spirit. The court found that Kokoda Spirit and Wetherall had failed to prosecute their claims for defamation against Adventure Kokoda and Charlie Lynn within a reasonable time. They had tried to blame their solicitor but the court found that they were to blame as well as the solicitor. In throwing out their claims, the court declined to make a finding that Kokoda Spirit and Wetherall had established reasonable prospects of success in their suits for defamation. Charlie Lynn and Adventure Kokoda were awarded their costs of the 7 year proceeding to be paid by Wayne Wetherall and Kokoda Spirit. The wartime heritage of the Kokoda Trail has been hijacked by Australian officials from Environment, Foreign Affairs and Trade. This is evident in the fact that after 10 years and the expenditure of more than $50 million of taxpayer funds on their ‘Kokoda Initiative’ there is still no Master Plan to identify, protect, honour and interpret the wartime history of the Kokoda campaign. Evidence now suggests the term ‘Kokoda Initiative’ is a misnomer and has been used to give relevance to consultants’ reports; compliant NGOs; and AusAID projects that would otherwise be unremarkable. 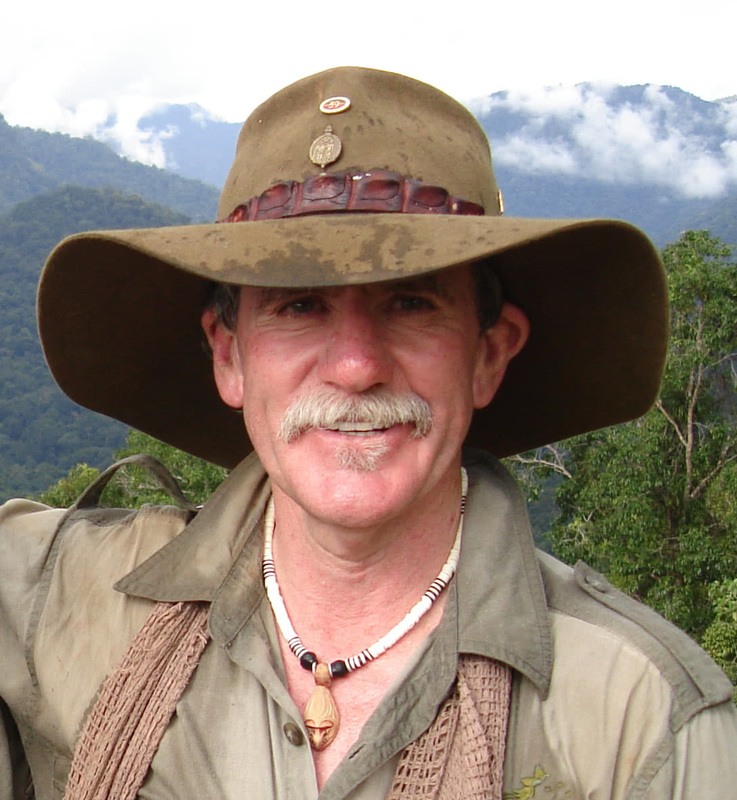 The recent departure of the PNG CEO of the Kokoda Track Authority is the last action in a chain of events that led to a complete collapse of the management system put in place by Australian officials from Environment-DFAT from 2008-2012. Responsibility for the Kokoda Trail should now be transferred from DFAT to DVA – which is already responsible for our WW1 heritage at Gallipoli and the Western Front – and a new Joint Understanding should be developed with PNG to honour our shared wartime history at Kokoda and beyond. The current ‘Kokoda Initiative’ should be rebadged as the ‘Owen Stanley Initiative’ to reflect their role in assisting PNG to develop a case for a World Heritage listing for the area. Our Kokoda heritage lay dormant in the jungles of Papua New Guinea for five decades until Paul Keating became the first Prime Minister to visit the site on the 50th anniversary of the campaign. Apart from a few memorial plaques installed during pilgrimages by veterans over the years there was nothing to commemorate the sacrifice of the campaign which now rivals Gallipoli in our national folklore. ‘On this day through all those years we have repeated the words “Lest we forget” said Keating at Bomana War Cemetery on 25 April 1992. ‘And we have not forgotten. ‘The message has always been – remember their bravery and sacrifice, their willingness to lay down their lives for their country, and for their friends. ‘On the Kokoda Trail it was again the young and inexperienced militia men – this time of the 39th and 53rd battalions – later reinforced with soldiers of the 7th Division, who fought gallantly – and eventually won. ‘When it seemed that Papua New Guinea would fall, when it seemed it would be another Singapore, another Rabaul, these troops gallantly held out and finally drove the enemy back to the sea. Unfortunately Keating failed to match his rhetoric with action to ensure our future generations do not forget. No plans to protect the integrity of our shared wartime heritage across the Kokoda Trail were initiated and no interpretive memorials were dedicated. It took another 10 years before Prime Minister John Howard converted Keating’s words into deeds by commissioning a solemn interpretive memorial at the Isurava Battlesite. Since then the Kokoda campaign has been largely forgotten. The rot began in 2006 when gold was discovered under the southern section of the trail. A proposal to mine the area created a backlash that saw the Australian Government rush into a ‘Joint Understanding’ with the PNG Government to develop a case for a World Heritage listing for the Owen Stanley Ranges. The Joint Understanding created a second gold-rush – this time by government consultants to advise the Department of Environment of the challenges and opportunities in a new horizon across the Owen Stanley Ranges. Queries regarding the wartime heritage of the Kokoda campaign across the trail would be met with a patronising sermon about the ‘bigger picture’. Compliant media spin-doctors would be engaged to promote their propaganda and ward off any criticism. Gratuitous taxpayer Aid funding would be used as a pacifier for local communities along the trail. How could they complain about new schools and health centres in their villages – even if they didn’t ask for them? Any local complaints about the lack of school supplies and medicine could be easily handled by their media spin-doctors. The desecration of our military heritage at Owers Corner by DFAT is now complete with the recent installation of electricity poles around the unauthorised memorial graffiti on the site. It would have been a major attraction for the thousands of APEC delegates visiting PNG and would quickly become the country’s most popular tourism destination. It would have created a sustainable economic future for the Koiari people living on the Sogeri plateau. But it was not to be because Australian envirocrats embedded in the PNG ‘Kokoda Initiative’ seem to be ideologically opposed to commemorating our wartime heritage. They will argue this is not the case but the facts suggest otherwise.